Traveling with kids can be a challenge, but luckily you have technology on your side. After you help your kids prepare for the trip, load up your mobile devices with these great apps (not an Angry Bird in sight!) and you’re sure to keep them engaged through traffic, delays, and long flights. My Playhome is a virtual dollhouse with a nice selection of family members (mix and match ethnicities, genders, etc.). Characters jump on the beds, eat the food, and swing on the swings. 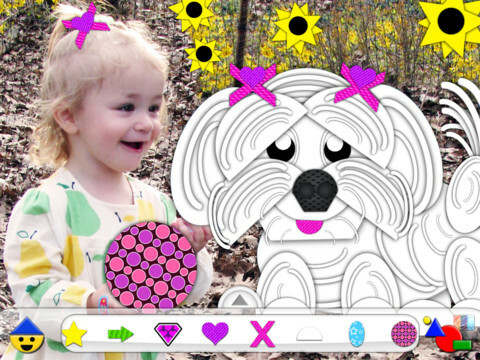 This open-ended app can engage kids for hours. A limited free version is available on both platforms. 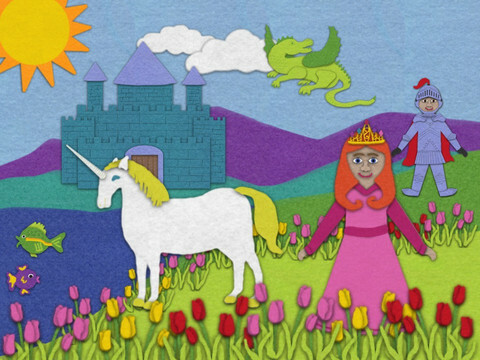 Tozzle is a collection of virtual jigsaw puzzles for toddlers and preschoolers. Early puzzles have just a few pieces, but they get more complex later in the collection. Felt Board is an open-ended creativity app designed to mimic a real world felt board. Kids can choose different settings, people, clothes, accessories, letters, and numbers. 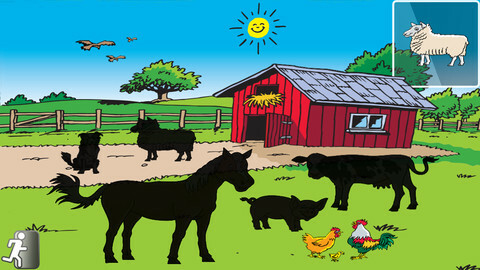 Colorforms Revolution HD lets kids set their imagination loose with a variety of shapes and a vast color wheel. 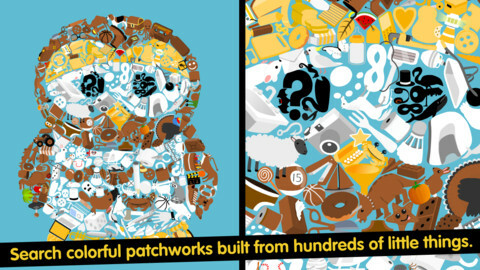 The full game includes play sets, extra design options, a puzzle game, and a psychedelic music shape activity. A basic free version is available. 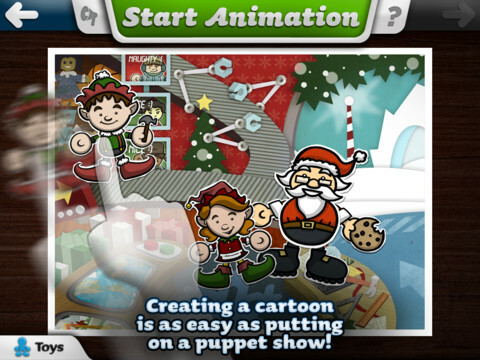 Toontastic teaches kids about story creation as they build and animate their own movies. Additional sets and characters are available to buy as in-app purchases. 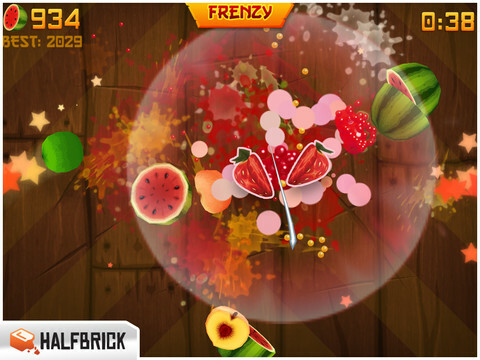 Fruit Ninja can occupy plenty of time as you slice and dice your way through mounds of fruits and vegetables while avoiding the bombs. Little Things Forever is the sequel to Little Things, a seek-and-find game that employs bold graphics in basic colors. Don’t let the simple appearance fool you as these silhouetted objects can be tricky to spot. Complete one puzzle and the screen transforms into the next one. 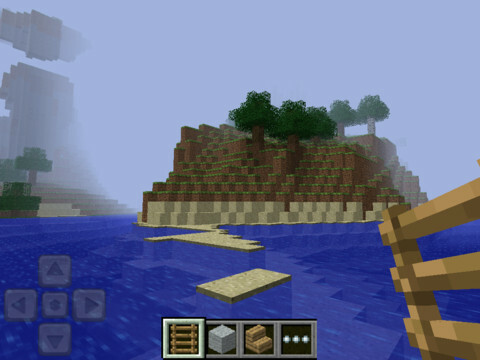 Minecraft Pocket Edition is the mobile edition of the highly popular exploration and building game. Mine for resources to build all sorts of items and let your imagination roam free. Take some time to look over one of the many online guides before departing on your trip, though; this one comes with no instructions. 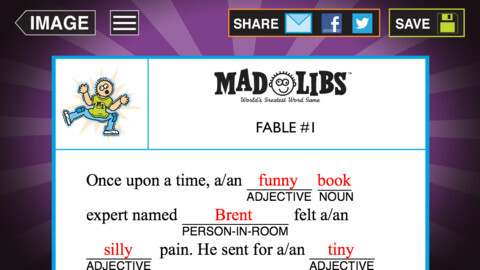 Mad Libs has been updated to include 21 stories, allow you to share your finished story on Facebook, Twitter or via email, add photos to your story, and provide hints. There are 30 more books of stories available as in-app purchases.